I’ve been following cycling since I was plonked in front of the Channel 4 programme back in 1997, the year that Jan Ulrich won his Tour. The following year I followed the whole thing and saw Marco Pantani zoom off and win. This list is those that have captured my attention and been the stuff of dreams ever since! 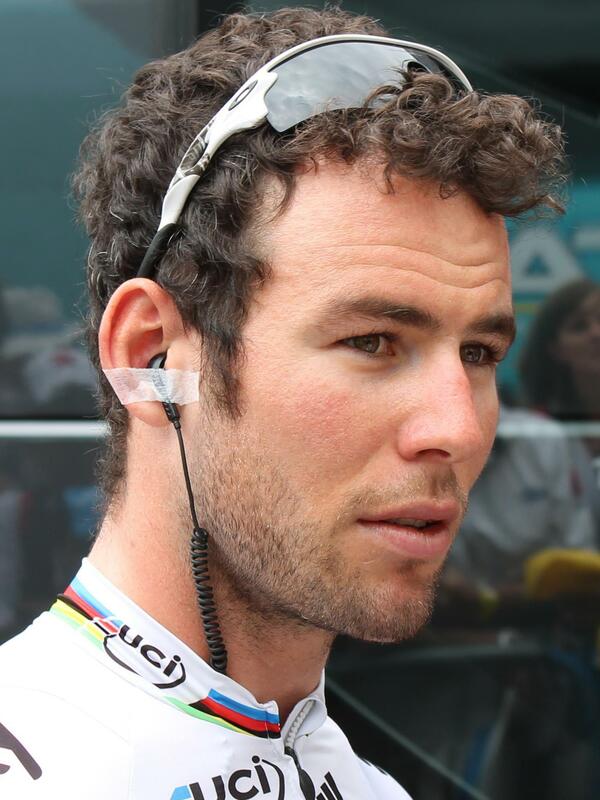 Cavendish was on the radar at the 2007 Tour de France but it was the following year’s Tour where he burst onto the scene fully winning 4 stages and he’s almost not looked back since. From 2008 to 2013 when you saw Cavendish gearing up for a sprint it was almost a dead cert that he was going to win it, only Cipollini’s sprint train was on a par with the HTC team which dominated. There were down points too, two years of debatable decisions meant he didn’t win the Green Jersey until 2011 (there was the Renshaw headbutting and the Hushovd boxing himself in incidents), a poor showing at the 2011 Vuelta and some fairly nothing places in the Classics (one obvious Milan-San Remo excepting). What draws me to Cavendish though is the honesty which comes across as some arrogance or bluntness to some people. He declared he was the best sprinter in the peleton, a fair enough comment after 16 tour stage wins in just 3 years! There’s also the camaraderie, after winning a stage the first thing he will do is search out a teammate and thank them, it would be very easy to develop a huge ego winning all the time but he’s still pretty well grounded! He’s lost a little bit of the magic last year, it was still a good year by anyone’s standards, but we’re just used to more after so many years! His 2014 should redeem him. Previous story How to Start Cycle Racing..